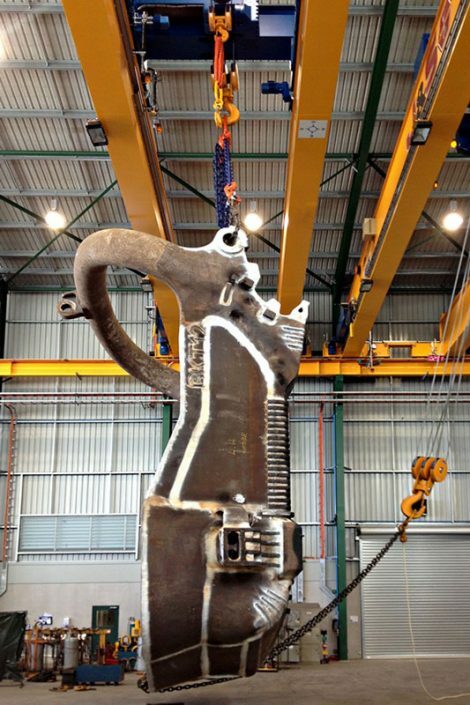 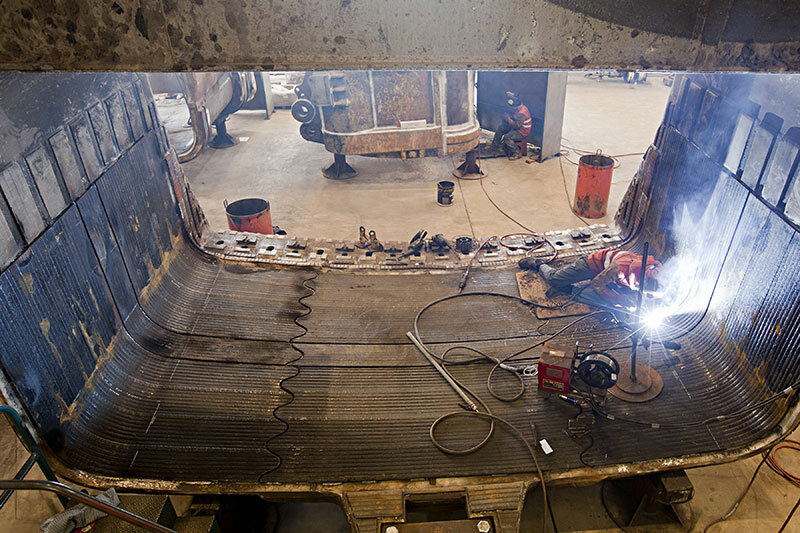 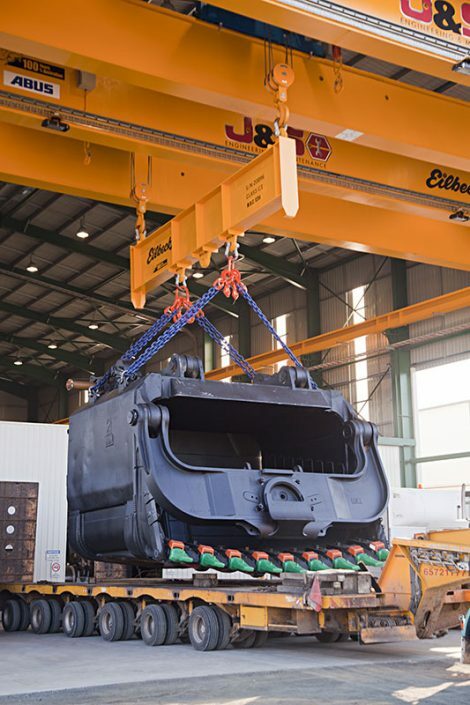 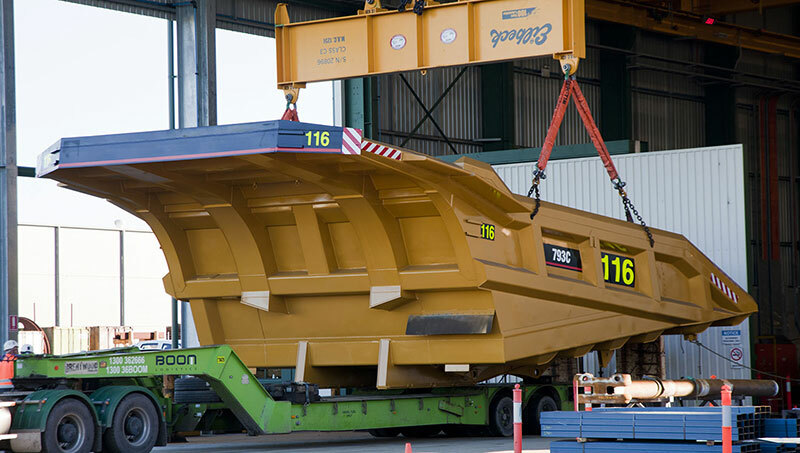 Our Heavy Engineering re-manufacturing facility has 125 tonnes of craneage and 12 meter under hook. 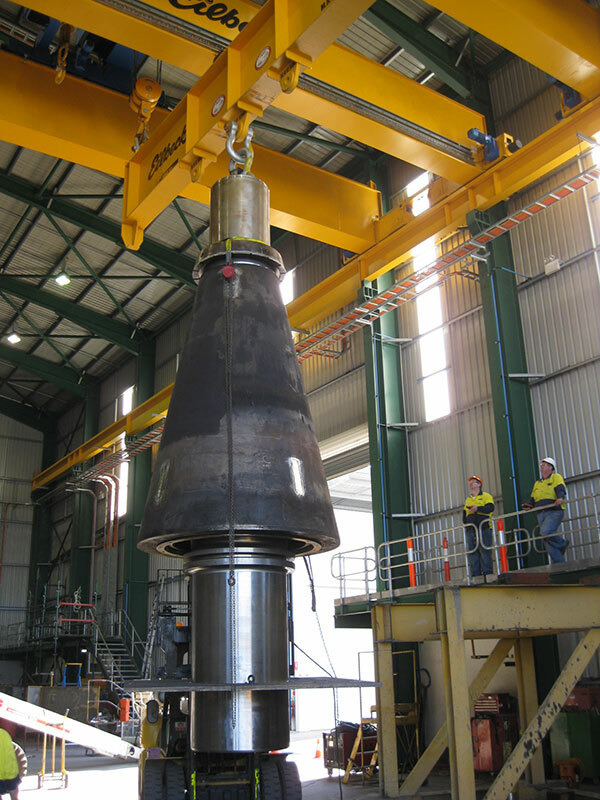 With built-in safety and efficiency features it is one of the best facilities of its type in Australia. 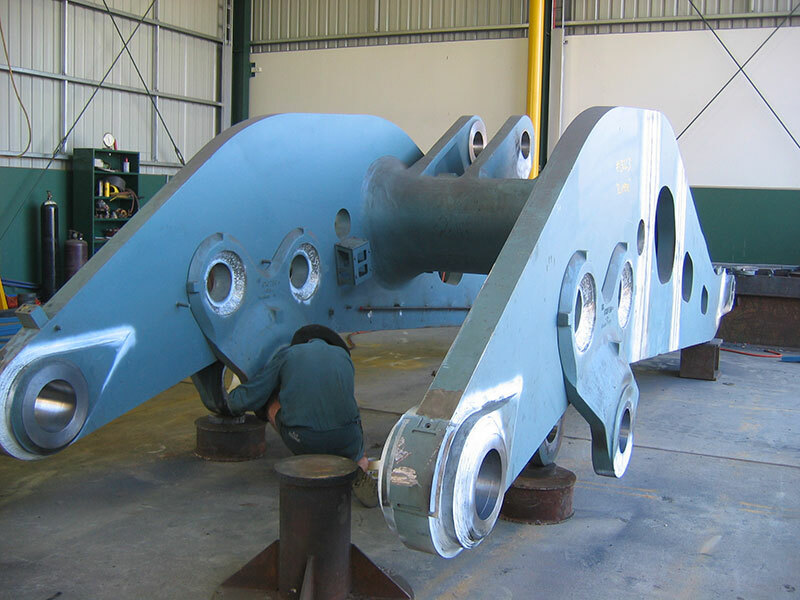 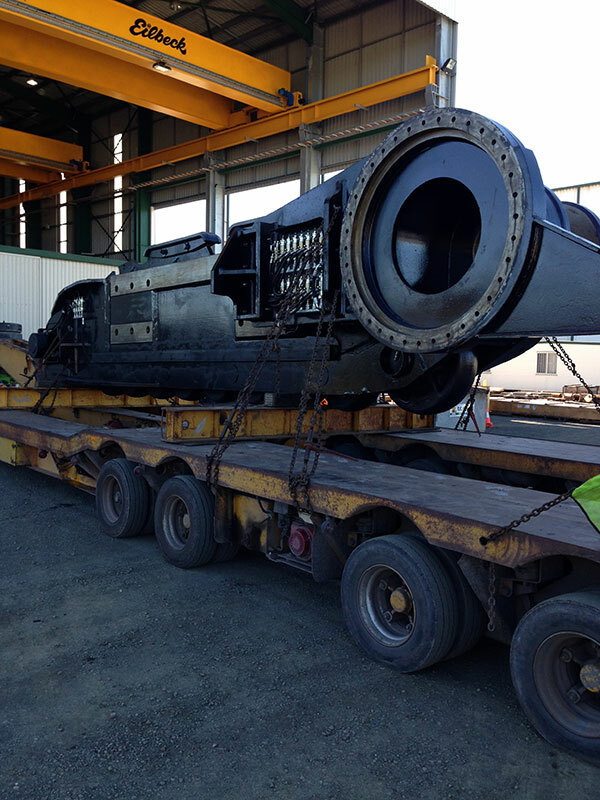 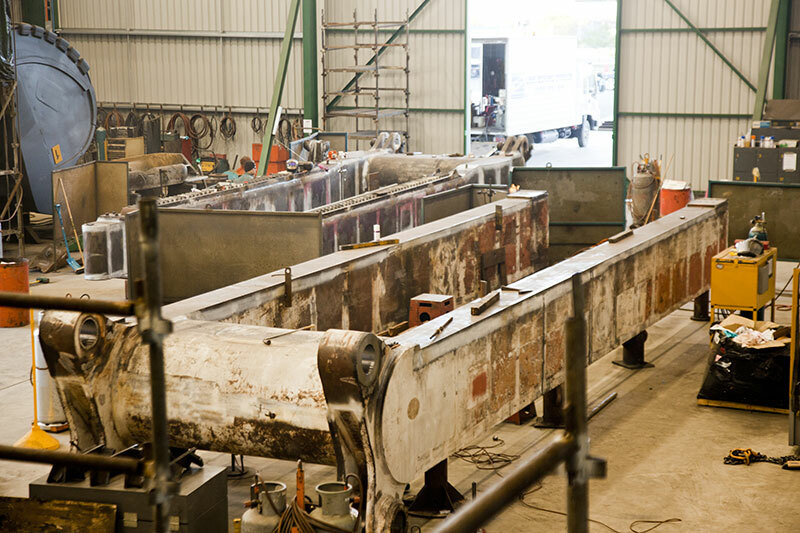 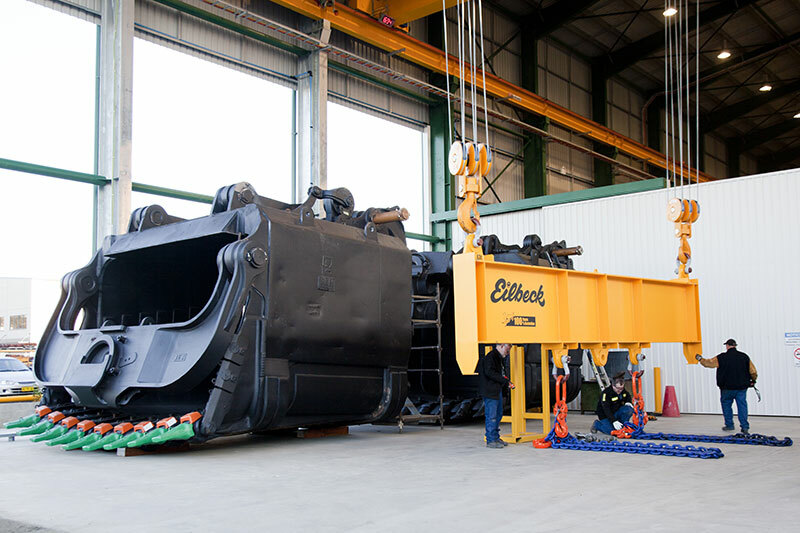 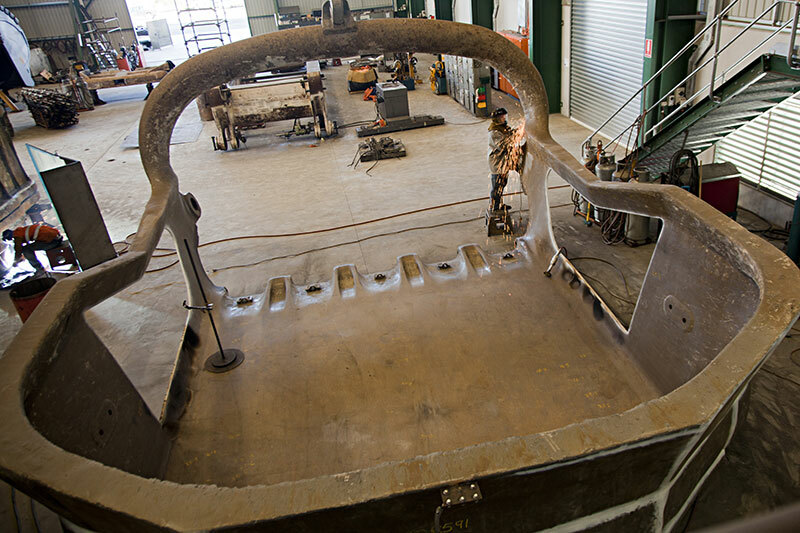 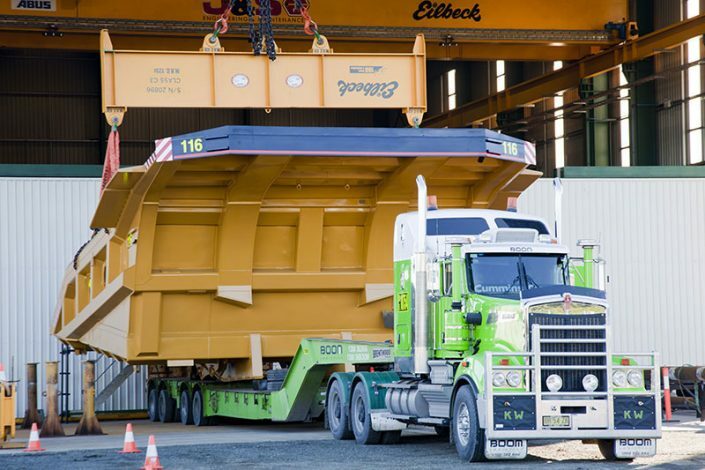 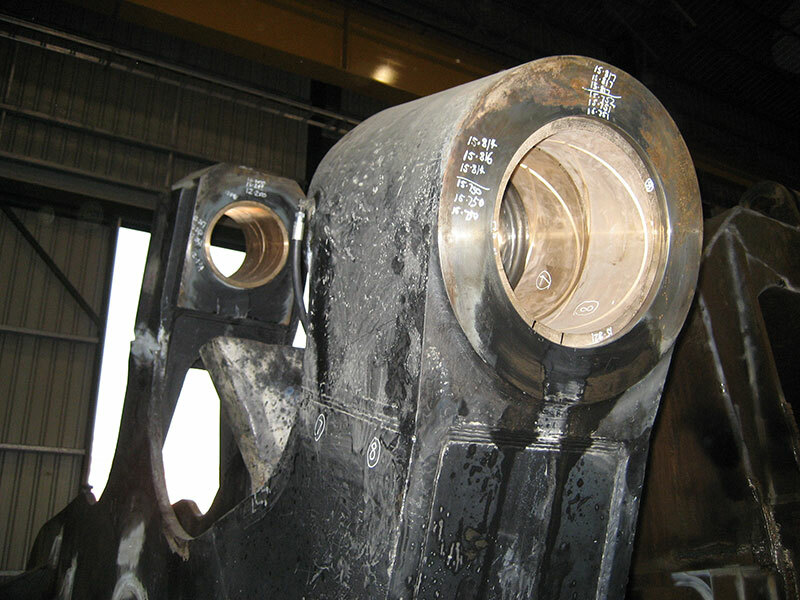 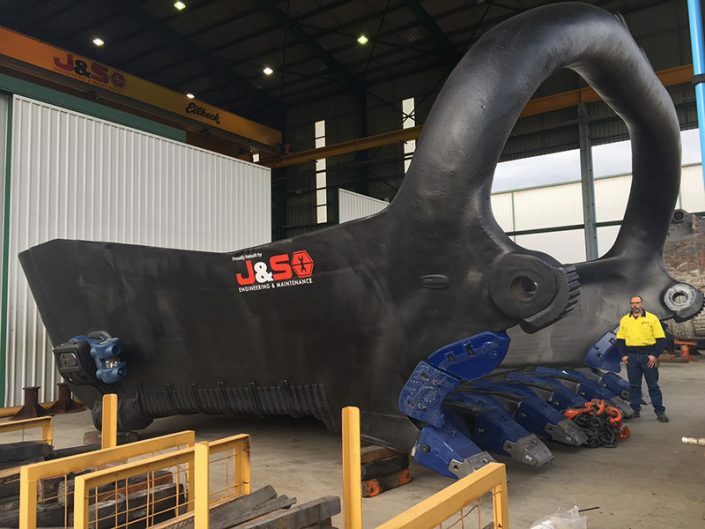 For many years we have carried out extensive Remanufacturing, Repair and Fabrication services including Dragline, Shovel and Excavator Buckets, also Booms, Handles and large Industrial components. Through exceptional workmanship and robust quality assurance we provide our customers with cost effective results. 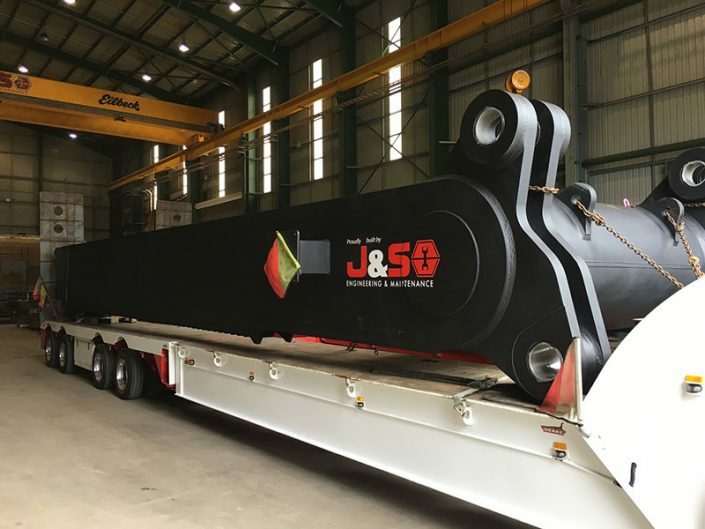 This has ensured that J&S Engineering provide the lowest total cost of ownership solutions delivering optimum asset availability and reliability.